Growth hacking is all the rage nowadays, and with good reason. With the growing demand to generate sales for your online business, not to mention the cutthroat competition that you are up against, you are forced to use everything in your power to make it happen. However, unless you have unlimited funds to spend on paid campaigns to promote your business to your audience, you are already working at a disadvantage. This problem prevails on social media. Twitter, Instagram, and Pinterest, to name a few, are gold mines for potential leads and clients. However, you have to filter for millions of users to find the right people to convert into rabid followers, if not return customers. Obviously, you can’t just walk in blind on each social media and randomly post messages and follow people. You need to devise a strategy that will allow you to squeeze the most out of your campaigns and catch up with others in the rat race. As mentioned, you are going up against businesses with years of experience and authority ahead of you. Therefore, you need to implement growth hacking principles to your social media marketing so you can generate better results from your implementation. Growth hacking is an approach that allows you to maximize your marketing efforts and produce results as a Fortune 500 brand would. The difference is that you don’t need to burn a hole in your pocket to achieve the same level of success. This method is perfect for startups who want a leg up in the competition, so they don’t have to start from scratch. Growth hacking lets you build brand equity quickly and leverage it to increase web traffic, leads, and sales. Engagement – Generating more likes, comments, and shares on your social media posts help increase your visibility on social media. Followers – To drive more engagement on your social media, you need to find a way to rake in highly qualified followers that will be more than happy to interact with your content. Conversion – Being followers may not be enough. You need to find a way to mobilize them into becoming clients and customers. Using these KPIs for your social media marketing, in this post are tools that will help you not only reach these goals but reach them fast. Before we start introducing the different social media tools, you need to be aware of the major pitfall of growth hacking. As with most marketing tactics, growth hacking will not produce pleasant results for your business if used the wrong way. The advantage of growth hacking is its ability to automate mundane tasks so you can get more things done in less time. However, some people rely too much on the automation part to run their business. As a result, your business loses its human touch that is essential is connecting with your audience. Personalization is key if you want to reach your social media goals that will help the bottom line of your business. 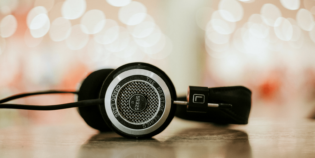 While I will be featuring growth hacking tools that have automation features, you need to practice discretion and moderation when using them. Always balance out the automation part with your human touch to round out your social media marketing. 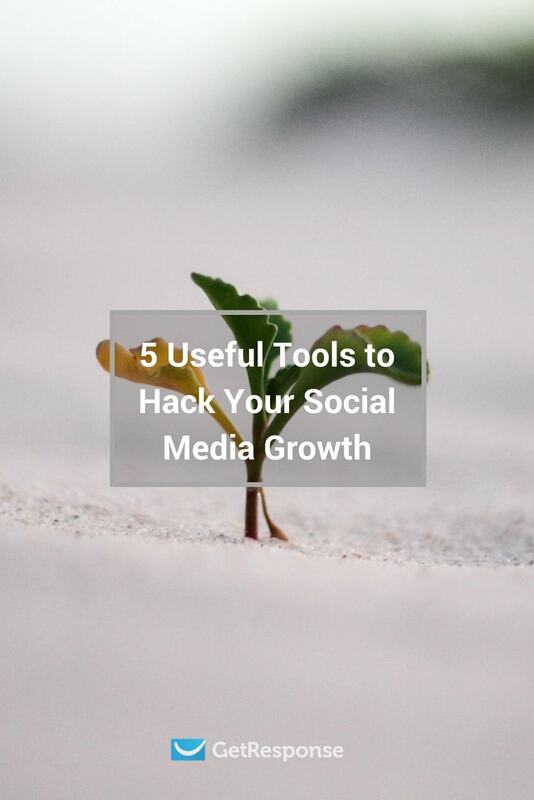 Without further ado, below are social media growth hacking tools that you should incorporate in your marketing. When you’re a public figure, you can expect to garner hundreds and thousands of Twitter and Instagram followers in days. However, your work is cut out for you as a brand. You need to get people on board as followers using different tactics actively. Some will be effective, but if only there’s a way to boost your efforts on Twitter and Instagram marketing techniques that work. Thankfully, your prayers have been answered in the form Crowdfire. 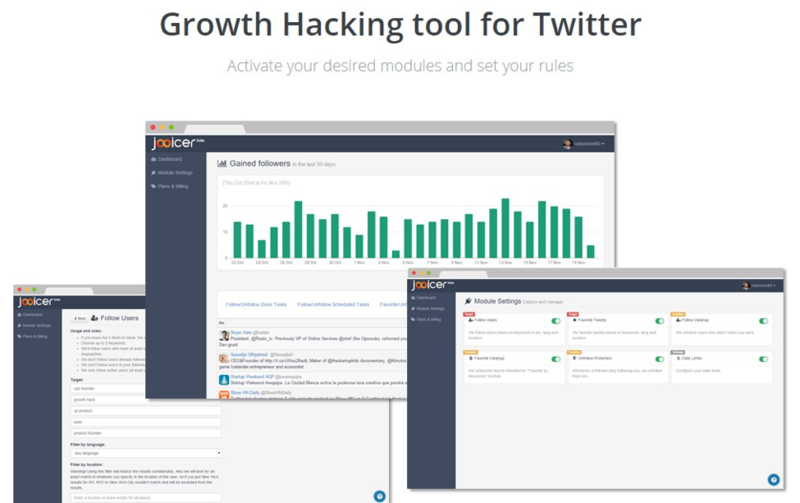 The tool helps organize your Twitter tasks by showing your fans and non-followers, as well as recent and inactive followers on both platforms. Using this information, you can follow your fans and recent followers and cut ties with non-followers and inactive ones. Doing so allows you to trim the fat from your follower and following list, which could lead to better engagement. Also, Crowdfire lets you send auto-DMs to people who initially follow you. While this practice is rife for misuse, it nonetheless lets you come up with creative ways to put your foot in the door with your followers about your business. Sharing content using social media, whether it’s yours or someone else’s, allows you to provide useful information to your followers. However, it doesn’t have to end in sharing the content for your brand to benefit. Using Poplink, you can embed a “poplink”, which is an attention-grabbing box that slides up the screen with your CTA in it, to each post you share. 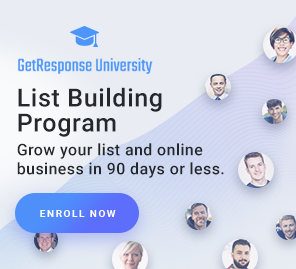 Whether it’s to get more people to follow you on social media, grow your email list, or point them to your landing pages, you can do it using this tool. Doing so lets your social media content not only share relevant content to your audience but also squeeze more people to visit your site or become a social media follower. Curating content on social media is crucial if you want to connect with publishers in your field, aside from offer useful content that resonates with your followers. However, you may not have the time to research and handpick each content that goes out to your social network. 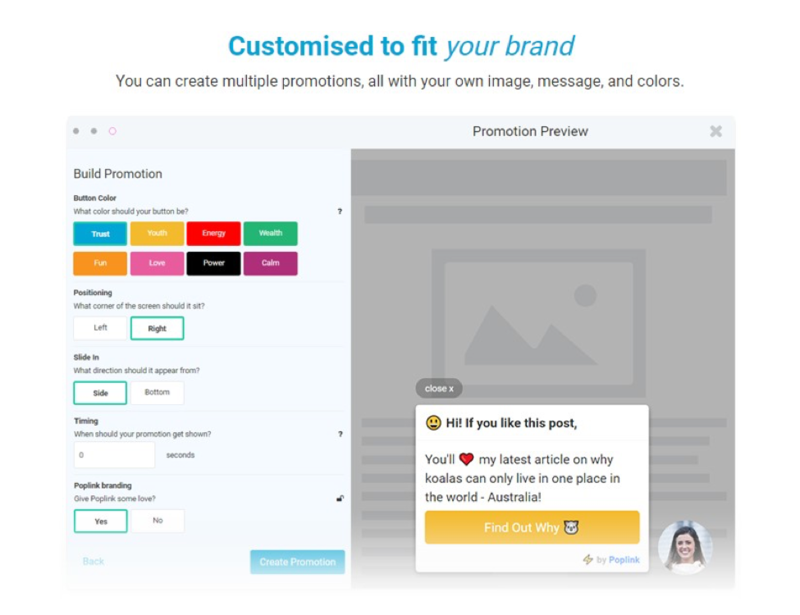 Quuu proves to be your turnkey solution to all your content curation problems on social media. By subscribing to any of its paid plans, the tool will find the most relevant content based on your chosen interests. You can decide to automatically publish the content on your Facebook, Twitter, Google+, and LinkedIn accounts using Buffer or manually sift through the suggestions and choose the best ones for publishing. Even if you are using a social media publishing tool that lets you schedule your posts, they can only publish content during a specific timeframe. It would be better if there’s a tool that lets you create a campaign for your blog posts to be shared within a year. MissingLettr does exactly that – create a set-and-forget social campaign for your blog posts. 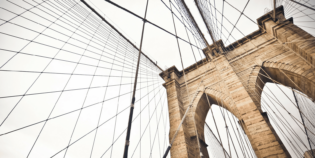 Instead of rescheduling your content time and again in a year using other tools, MissingLettr lets you schedule the images and content to be featured on each post in a matter of minutes. The best thing about the tool is that it automatically generates image and content suggestions for you to choose and use for each message. You don’t have to create images from scratch as the tool with doing that for you! If you’re not satisfied with the suggestions, you can edit each to suit your needs before launching the year-long social media campaign. Pinterest is a great source of sales to your business, especially as an online seller. However, despite pinning awesome visual content on this social channel, it won’t mean much if you don’t have followers to influence into becoming customers. Therefore, you need to find an effective way to grow your follower and what better way to do that using PinPinterest. You can set the tool to auto-pilot as it lets you perform various actions using different triggers to benefit your online business. PinPinterest is powerful enough to help you schedule pins on boards you participate in, automatically pin content from your website on the most relevant boards, and follow influencers in your field of interests endlessly with just a click of a button, to name a few of its features. Running a blog on top of your online business is a necessary, albeit a complicated process. It’s one thing to create and set up your blog – it’s another to drive traffic and get the well-deserved traffic for the posts you’ve worked hours to write. Promoting your blog content on social media is a good place to start in generating traffic. However, aside from using MissingLettr to promote your posts, it may not be enough to drive a substantial amount of traffic to convert them into leads. A possible issue that may contribute to this problem is that you don’t have enough followers to share your content to. Even if you keep promoting on your social media accounts, you are simply spreading your message in an empty hall. To combat this issue, you need help from people related to your industry to share your content with you. 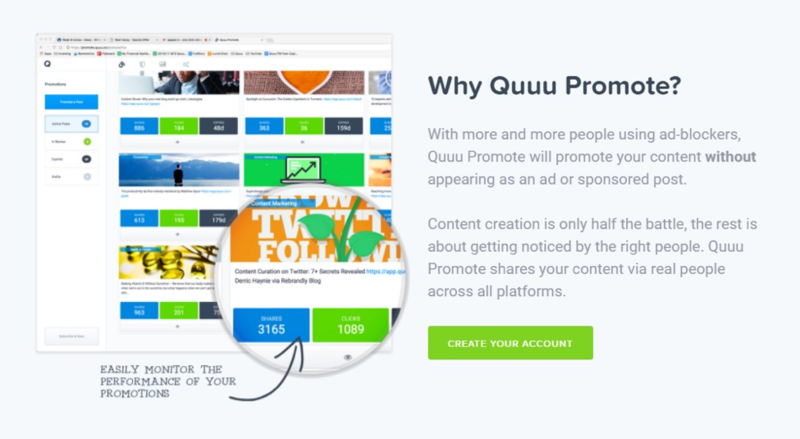 With Quuu Promote, your content will be promoted by influencers with hundreds of followers who will get to read your post. From there, assuming that they are impressed with your article, they will visit your site for more information or become a new social media follower. From the tools above, you can see why people are gravitating towards running their social media campaigns will growth hacking in mind. Not only do the tools maximize the efforts of their current strategies, but it also lets them automate some of the menial tasks involved in social media marketing and free up time to focus on growing their business. However, as mentioned earlier, you need to use the tools above within reasons. While it is a convenience to automate everything, it loses the human touch necessary in building relationships with people that lead to sales. If anything, the tools above should complement your existing social media marketing campaign and boost your efforts for better results.